The new Eachine EX2 Mini is a fun little brushless quadcopter that you can get as a full FPV package if you want. It is a clone of the fast and durable MJX Bugs 3 Mini. The EX2 Mini has a slightly different look and the best part is that it comes with an analog 5.8GHz FPV camera. A definite win here. Keep reading to learn more. You’ll have to get your own FPV goggles, but when you do the EX2 Mini is a lot more fun. This little brushless quadcopter is a lot of fun. With this EX2 being a clone of the MJX Bugs 3 Mini, it has a lot in common with the original and popular Bugs 3. 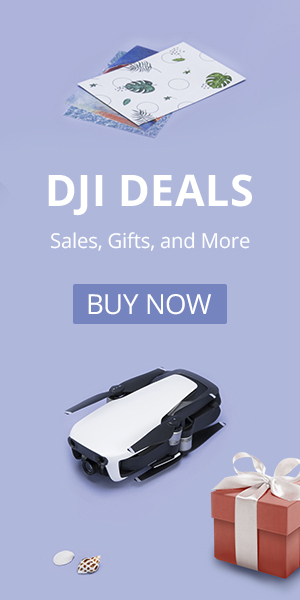 Is it the right drone for you? Keep reading to find out. The MJX Bugs 3 Mini is an excellent brushless motor quad and the Eachine EX2 is basically the same drone with a different look. The Eachine EX2 Mini is a fun, fast and versatile quadcopter. It also is a very durable drone, so if you are like me and you crash on occasion, this is a pretty solid option. You can see the Eachine EX2 Mini camera peaking out in the front of the quad. The Eachine EX2 Mini is powered by 1306 2750Kv brushless motors and checks in at 186 grams. It is a small and lightweight quad. 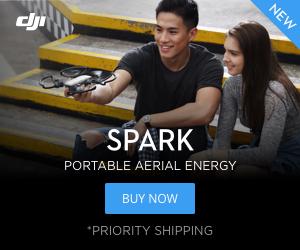 It is roughly the same size as the popular DJI Spark but is a lot lighter. While both of these are brushless, they are very different drones. The EX2 is a faster and more durable drone whereas the Spark wasn’t built for speed but rather for high-quality aerial photography. The biggest advantage of the Eachine EX2 over the MJX Bugs 3 Mini is that it can come with an analog 5.8 GHz camera. You can even get one with an FPV monitor and goggles set if you like. If you opt for the MJX version you’ll have to add on the camera yourself. The addition of the camera is nice, but the field of view is pretty narrow. We’d actually recommend adding your own camera. A wider field of view is a lot easier if you plan on flying FPV. We added the camera from our Bugs 8. It is a C5830. You can pick one up from Amazon HERE. It is nice because it just plugs into the flight controller on the EX2. Or you can add an inexpensive camera if you know a little about electronics. Pick up this one here. We’d recommend you pick up a pair o of FatSharks. They are the best in the FPV business. Click here to pick up some FatShark FPV goggles. You can see the EX2 camera under the hood. One of the best features is that the Eachine EX2 Mini can fly in both angle and acro modes. This is a HUGE plus for pilots that want to be able to learn how to fly like the big boys. While it won’t have quite the feel of a race quad, the EX2 is an excellent intro to learning how to fly acro. You have a few options when you order the EX2 Mini. If you want FPV gear then choose the bundle with the monitor and goggles. OR if you log into the Banggood app you can save 10% with this coupon HERE. The Shark-Mako is just one of a few awesome quads from DYS. The Eachine EX2 Mini does look to be an interesting option there are already some excellent micro FPV quads out there that you can pick up today. My personal favorite is the DYS Shark Mako. This bad boy has a little more punch than the EX2 and is like a gateway drone into FPV racing. Learn more about the DYS Shark Mako HERE.